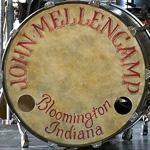 John Mellencamp Community > MELLENCAMP DISCUSSION > No Better Than This Tour Talk > Columbia, SC > Going to Columbia? my wife and i have not made plans yet. Anyone know of a nice hotel within walking distance of the show? I just had to purchase those front row tickets, Tony! I am going to the Columbia show! Row F (6)! 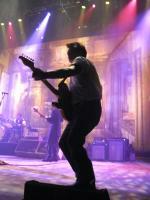 The township is a great venue to see John! Long time fan, but I am not a big fan of his new CD. Maybe hearing the new songs live will convert me. Any Mellenheads that want to meet up, let me know! Diane, I am going to Colombia also. It has been a while. I hope you are doing well. I will be close to you.